The Anna Donson Memorial Scholarship will be offered once again to provide financial assistance to an outstanding student of Carpatho-Rusyn background who will be attending or is a student at The Pennsylvania State University as a candidate for a degree in the College of Education or any of the Colleges of Science or Engineering. Students can attend any of the Branch Campus locations or designated sites that offer courses for credit at Pennsylvania State University or its World Campus. The aim of the scholarship is to assist students from the Carpatho-Rusyn community who are affiliated with the Carpatho-Rusyn Society or who have family members that are members of the Carpatho-Rusyn Society. We welcome students who are the first members of their family who wish to pursue a college education. The scholarship wishes to encourage the excellent contributions that our people can make to the Commonwealth of Pennsylvania and beyond the borders of the State. The scholarship also intends to accelerate the advancement of our young Carpatho-Rusyn population, expanding the development of our Carpatho-Rusyn citizens through higher education, and bringing new levels of learning to our community and to our people. 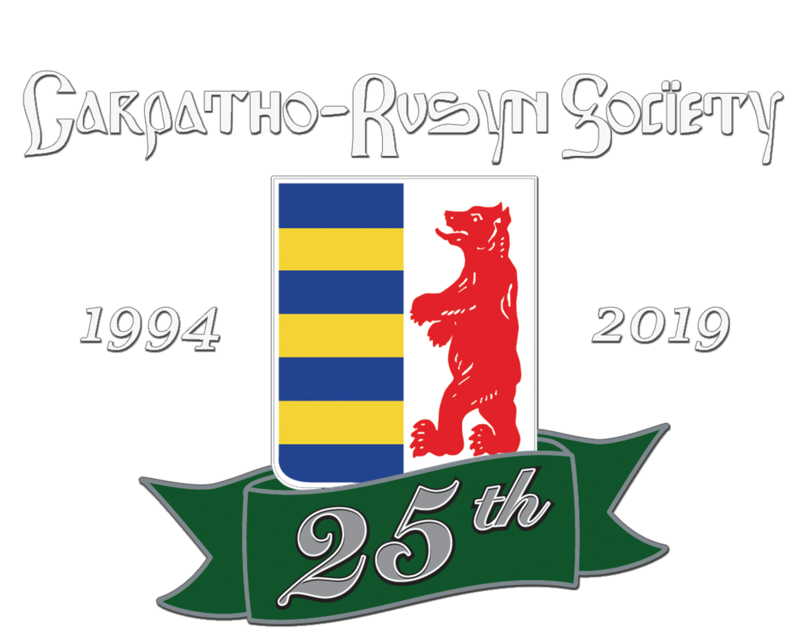 The scholarship information and application are available online at the Carpatho-Rusyn Society website of https://carpathorusynsociety.wildapricot.org/ click on the menu option Carpatho-Rusyn Society Application Form for Anna Donson Memorial Scholarship on the left of the page and click on the PDF link at the bottom of the page to print a copy of the application form. Or request an electronic form from Sharon Jarrow via email shangp@rcn.com. The deadline date for submission of the application and all student supporting information is June 15, 2018 to Sharon Jarrow via email: shangp@rcn.com.